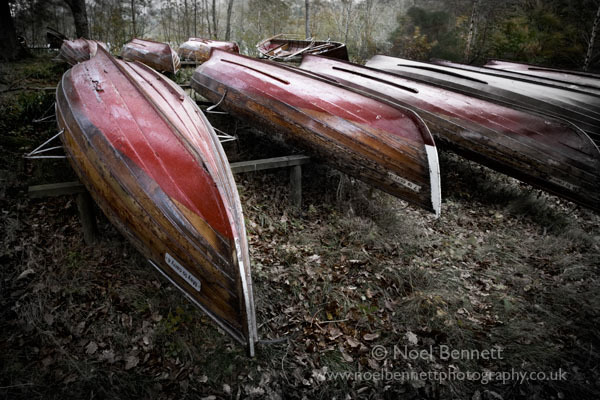 Walking by Ithmus Bay I went through a gate leading me across Town Cass to a rowing boat graveyard. Some were waiting repair, but others were obviously past the point of no return! I was like a little boy in a toy shop.